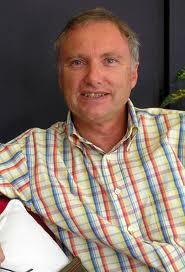 Dr Tony Attwood (World Specialist in Asperger Syndrome) based in Brisbane, Australia Please visit his website at http://www.tonyattwood.com.au/ Dr Tony Attwood's website also provides a very informative interview. Please listen to Attwood Interview on the homepage of his website. Some of my photography over the years.